On the hunt for your next summer read? We have just the book – ‘The Long Weekend’ by Veronica Henry. 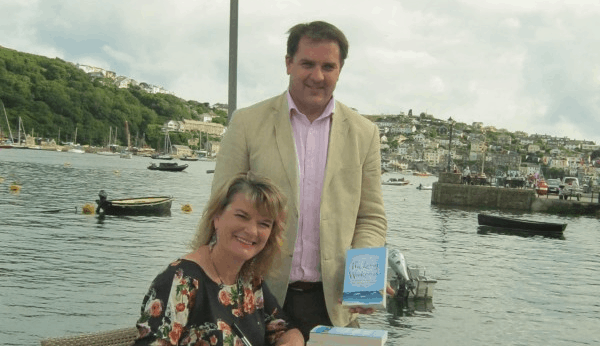 If you love holidays in Cornwall and everything that goes with them then you’ll love this book because The Old Quay House boutique hotel in Fowey is the inspiration behind it. The author told us so herself, not that we’re bragging. Set in a gorgeous quayside hotel in Cornwall, (sound familiar?) ‘The Long Weekend’ tells a story of affairs of the heart, lies, scandal and secrets. We’re celebrating its release by giving away a free signed copy. Entries open 9am on Monday 23rd July and close at 4pm Friday 27th July, our favourite tweet will win. GOOD LUCK!